Quincy is home to over 40,000 residents and is nicknamed “Illinois’ Gem City”. There are many effective advertising opportunities throughout the city including in the South Side German Historic District. 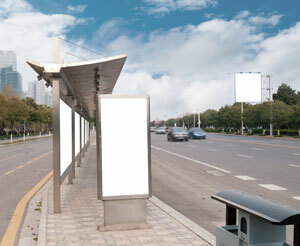 Target your audience with out-of-home advertising near Quincy University and capture potential customers. There are also festivals held in Quincy that draw in visitors from around the country, which creates a market perfect for outdoor advertising. Advertise near the Big Dam Film Festival or the Pepsi’s Little People’s Golf Championships. Billboards on I-72 or I-172 would generate high traffic exposure of your business.